What can we learn about Milwaukee from the projects, businesses and restaurants that have opened in the last year? Let’s find out. Join Milwaukee storyteller Adam Carr as he puts together a tour that we couldn’t have done a year ago — each of the stops will be a project, business or restaurant that’s less than a year old. 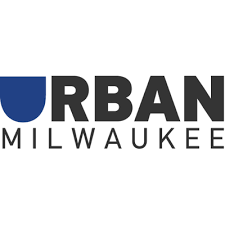 The tour will steer clear of our city’s bigger and obvious developments (like the streetcar or Fiserv Forum), instead focusing on exciting enterprises in Milwaukee’s neighborhoods. The intention isn’t to declare the stops included “best of” or “better than,” but we promise they’ll all be wonderful. We will make multiple stops during the tour, with food and drink throughout. Be prepared to get off the bus and explore. All stops subject to change.